After America ended alcohol prohibition, Joseph Kennedy took his drug money and decided to make his son president. After America ended pot prohibition, Sinaloa boss Joaquín “El Chapo” (Shorty) Guzmán took his drug dealers and decided to encourage meth-mouth by placing the dealers outside of Methadone clinics. That’s why the Kennedys are American royalty and El Chapo’s son is probably not going to become the President of Mexico. Mexican farmers have seen the value of their marijuana plummet from $100 per kilo to $25, so now they’re planting opium poppy, the flower which gets distilled into heroin. There has been a severe crackdown on perscription painkillers in the United States, the main ingredient of which is opium. 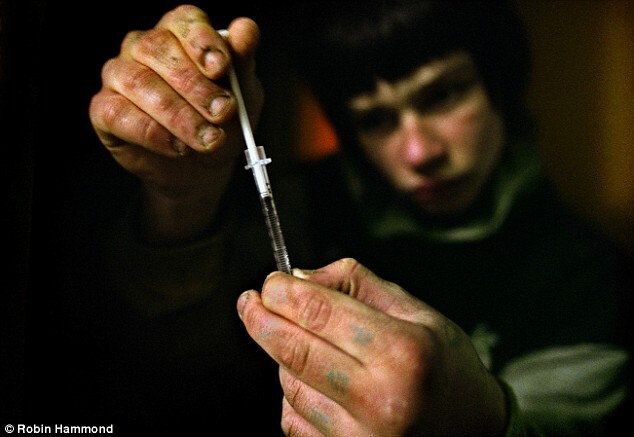 Mexican cartels have seized this market opportunity and started converting pill poppers into heroin junkies. It’s not hard. If you’re addicted to Oxycontin and used to paying $80 for a four-hour high, it’s easy to see the bargain in a $4 packet of Mexican heroin that is far more powerful and lasts longer. Heroin use in the U.S. has gone up 79 percent and heroin seizures by law enforcement has risen from 367 kilos in 2007 to 2,162 kilos last year. Now, half of all the heroin in the U.S. is supplied by El Chapo, who buys it for $1500 a kilo in the Sierra Madres and sells it for $80,000 in the United States. Contrary to Breaking Bad, Americans are buying their meth from Mexicans, not cancerous honkeys in tighty-whites. Ninety percent of our meth is cooked in Mexico and shipped north by drug maquiladoras. Part of an ongoing series about the unexpected consequences of U.S. marijuana legalization, researched and written by Peter Knegt and Robert Plotkin.